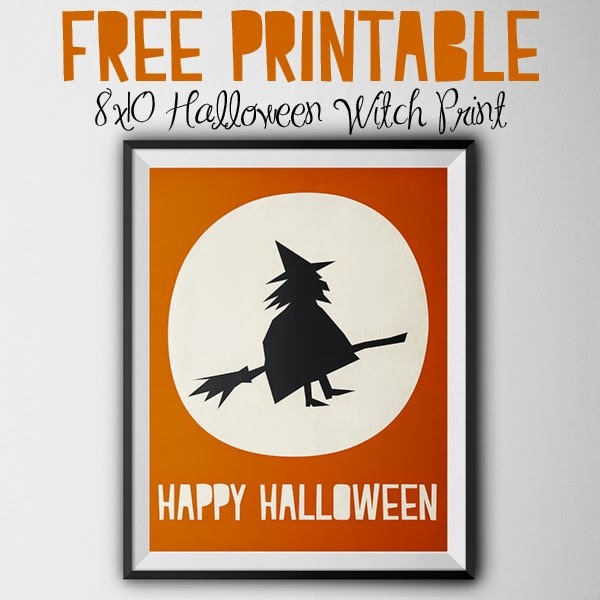 Here's a free Halloween printable to add a little bit of spooky cheer to your walls. Just click the above image to download. Enjoy!